What Type of Fertilizer for Empire Zoysia? Can Anything Kill Tumbleweed Grass That's in Zoysia Grass? When to Sod Zoysia in Georgia? Can Anything Kill Nimblewill Grass in My Zoysia Grass? When Does Zoysia Turn Green? Proper mowing of zoysia grass is essential to maintain a quality lawn. This includes not only using the correct type of mower but also mowing at the correct height and frequency. The best lawn mowers for cutting zoysia lawns have a vertical cutting action, such as those on reel mowers. 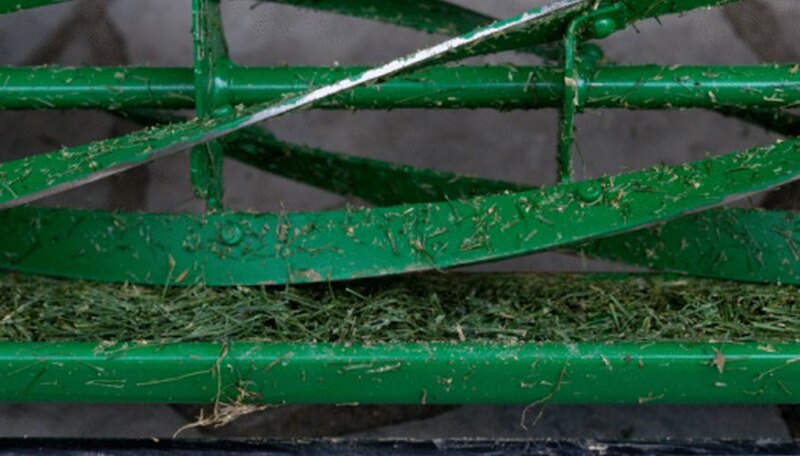 If a rotary mower must be used, make sure that the blades are sharp and remain so throughout the mowing season. Start mowing zoysia in spring as soon as it start to turn from brown to green. A first low cutting of 3/4 inch will help remove dead tissue and encourage the greening process. Continue mowing through the season every five to seven days at the proper height. Less frequent mowing can result in scalping of the lawn and a poorer-quality turf. The cutting blade on your mower should be set to between 3/4 inch to 2 inches. The lawn clippings may be returned to the soil instead of removed, so long as they are not clumping. Pull out any weeds by hand that are noticeable in the zoysia grass. Spray the broadleaf weed killer on the weeds in your zoysia on a dry day when there will be no irrigation or rain for two days. The temperature should be between 60 and 80 F. Spray the leaves of the weeds all the way to their bases. Wait for three to four days for the weeds in your zoysia to die. If some weeds are still present spray them again. 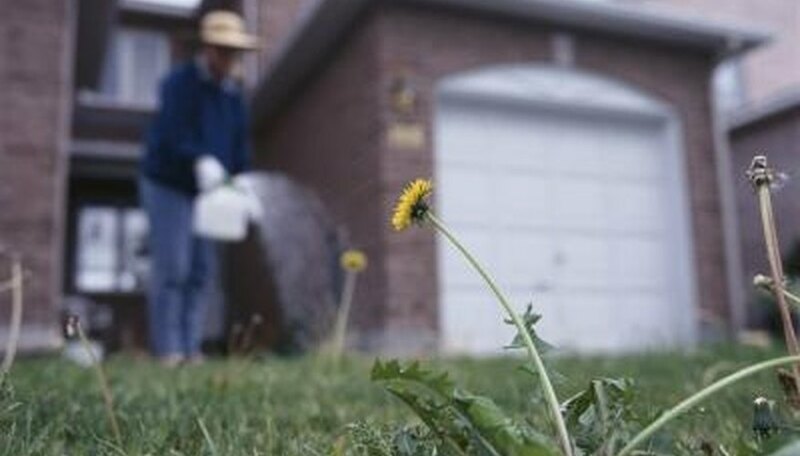 Pull out the dead weeds once they turn brown and wilt. Take care of your zoysia grass as it produces seed spikes. Do not mow during this time. Water the lawn and fertilize appropriately. Seed spikes should emerge, growing above the rest of the lawn in June or July. Allow the seeds to turn a golden brown color as they ripen. Pinch the seed heads off the spikes or cut them with shears. Place the seed heads in a paper bag. Allow them to dry for three to four weeks. Shake the bag every day to stop the seed heads from sticking together. Separate the seeds from the spike after they have dried completely. It may help if you roll the seed head between your hands. Place the seeds in an airtight container to store for the year. Remove thatch with a rake or vertical mower. Dethatch at a time when the lawn has plenty of time to recover from damage before cold weather sets in. Dethatching during late spring at the earliest and making sure to dethatch with at least 45 days of warm growing season left before the weather cools for fall. Dethatch in two directions, and remove the thatch debris. 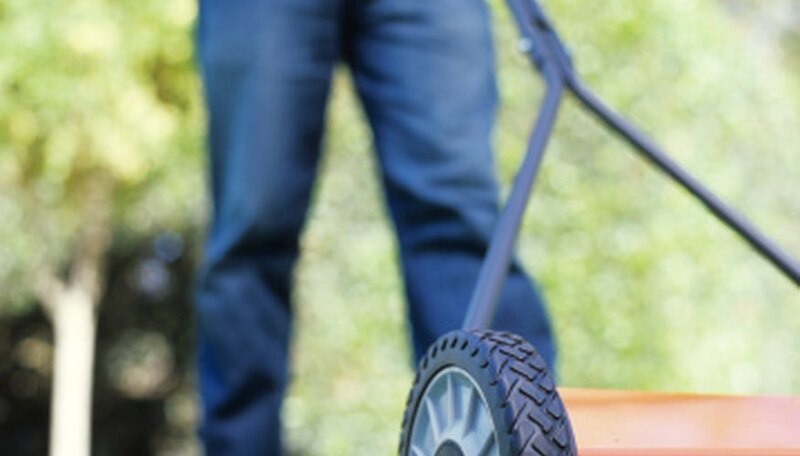 Fertilize the lawn after dethatching to help it recover from any damage the raking caused using a balanced or high-nitrogen N-P-K fertilizer and applying 1 pound of nitrogen per 1,000 square feet of lawn. Fertilize the lawn three times during each growing season to help keep it healthy. Excessive nitrogen can lead to thatch buildup. To help prevent thatch buildup, mow frequently enough so that no more than one third of growth is cut at one time. 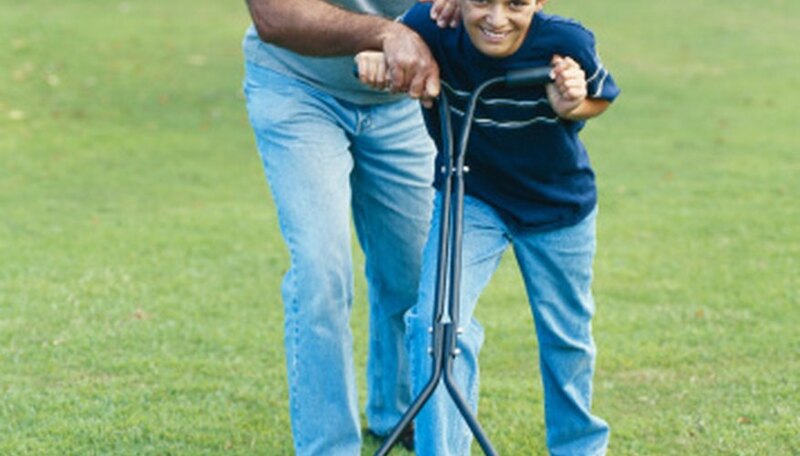 Mow a zoysia lawn to a height between 1 and 2 inches at least once per week. Though amazoy zoysia grass spreads faster than other varieties of zoysia grass, it is still slow to establish compared to other types of turf. Amazoy zoysia grass is grown vegetatively by sprigs or plugs. It may take two growing seasons before a lawn is fully established. Amazoy zoysia grass is susceptible to hunting billbugs and nematodes. Like all varieties of zoysia grass, thatch can be become a problem in amazoy zoysia. If regular maintenance like dethatching is not preformed, an entire lawn may have to be replaced. Amazoy zoysia needs to be fertilized and irrigated frequently to look its best. Because of its constant need for water and fertilizer it can be very high maintenance. Since it is slow growing, amazoy zoysia grass does not need to be mowed as often as faster growing turfs. A reel mower should be used to cut amazoy zoysia grass. Using a reel mower is slower than using a gas powered rotary mower, but it is necessary to maintain the beauty of the grass. Identify Zoysia by its grass blades. The blades are narrow and fine. Look at the grass’s color and texture. Zoysia grass is usually emerald-green in color with a finer texture. Observe the grass’s growth habit to identify Zoysia. Zoysia is almost always planted by sodding or stolons instead of seeding, and the grass will form thick matted areas where there’s a lot of foot traffic. Study the grass’s root system to spot Zoysia grass. The roots should be exceptionally deep, vigorous and invasively spreading. Look for the grass to turn brown as soon as temperatures cool down for the wintertime. Zoysia grass will remain brown until the late spring, when it will turn back to green. Empire Turf recommends three fertilizations per year for Empire Zoysia grass, usually in spring, summer and fall. Observe your turf to identify any special needs--such as damaged areas--and test your soil to know the specific soil nutrition levels. Empire Turf recommends a 16-4-8 time-release fertilizer in the spring and summer. If you wish to improve the color, use a product that includes iron. When fertilizing Empire Zoysia in fall and winter, use a more evenly balanced time-release fertilizer; Empire Turf recommends a 10-10-10 product. Again, use an iron additive, if desired, to improve color. Avoid applying higher-nitrogen fertilizer, except in the spring or when needed to recover from damage; the rapid leaf growth will make your turf more susceptible to disease and pests. Keep in mind that Zoysias in general tend to be slower-growing than other turfgrass varieties. Mow zoysia grown on activity fields or in areas with frequent foot traffic at a blade height between 3/4 and 1 inch roughly every three to five days. Maintain zoysia grass growing in full sun at a height between 1 and 2 inches to prevent sun scald. Mow every five to seven days. Cut zoysia grass growing in shady conditions at a blade height between 1 1/2 and 2 1/2 inches at a frequency of once every five to seven days. Rake the lawn vigorously to remove thatch, rocks, and organic debris with a flexible, metal rake. Distribute 2 pounds of Zoysia seeds per 1000 square feet of lawn over the Bermuda grass using a spreader. Sprinkle a light layer of lawn lime over the seeds using a fertilizer spreader. Lime increases the top soil's pH balance. Add a half inch of clean compost or peat moss fertilizer over the seeds and lime using a spreader. Water the seedlings once daily or until new grass growth is visible through the fertilizer. Trim back trees and bushes to increase sunlight on the lawn using outdoor trimmers. Zoysia grass plugs should be transplanted between late April and late June to allow the grass time to get established before the winter. Keep the soil around the plugs moist for two to three weeks to encourage root growth. Although tumbleweed, or Russian thistle, is rare in well-irrigated soils such as lawns, mowing keeps the summer annual from setting seed. Pre-emergent atrazine kills tumbleweed seeds before germination in spring. Glyphosate and 2,4-D are post-emergent controls on young plants, but 2,4-D must be used only while zoysia grass is dormant. The best time to establish zoysiagrass sod (Zoysia species) in Georgia is from May through August. Zoysiagrass prefers full sun to partial shade and a variety of soil types. Zoysia requires less mowing than other warm-season grasses because it grows slowly. There are no herbicides that will kill nimblewill grass while sparing zoysia grass. Nimblewill grass is very difficult to remove, so the best way to control it is to use a general herbicide and replant the zoysia in that area, per the University of Illinois Extension. The dark green grass has a medium texture with short, narrow, pointed blades. Zoysiagrass spreads with rhizomes and stolons and is low growing, creating a dense, thick turf. The grass is slow to establish. The grass adapts well to a variety of soil types including sand, clay, alkaline or acidic. Zoysiagrass grows best in regions with warm weather and has a moderate level of tolerance for shade when grown in hot areas. 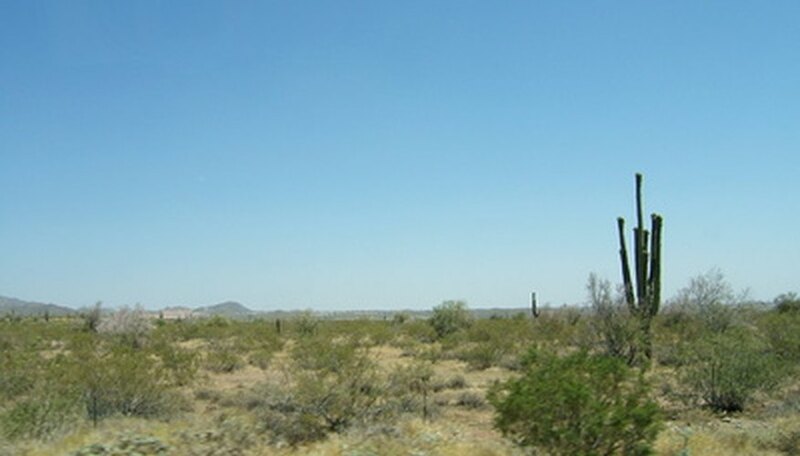 The grass has very high drought, traffic and salt tolerance. Zoysiagrass has three major species and all are used as turfgrass. These include Zoysia matrella, Zoysia japonica or Japanese or Korean lawngrass, and Zoysia tenuifolia. All three varieties have different degrees of cold hardiness, growth rate and texture. Turf created with zoysiagrass is prone to certain problems. These include diseases like leaf spots, rust and brown patch. Common pest issues include white grub infestation. Prevent serious white grub damage by regularly inspecting grass roots in summer and fall.